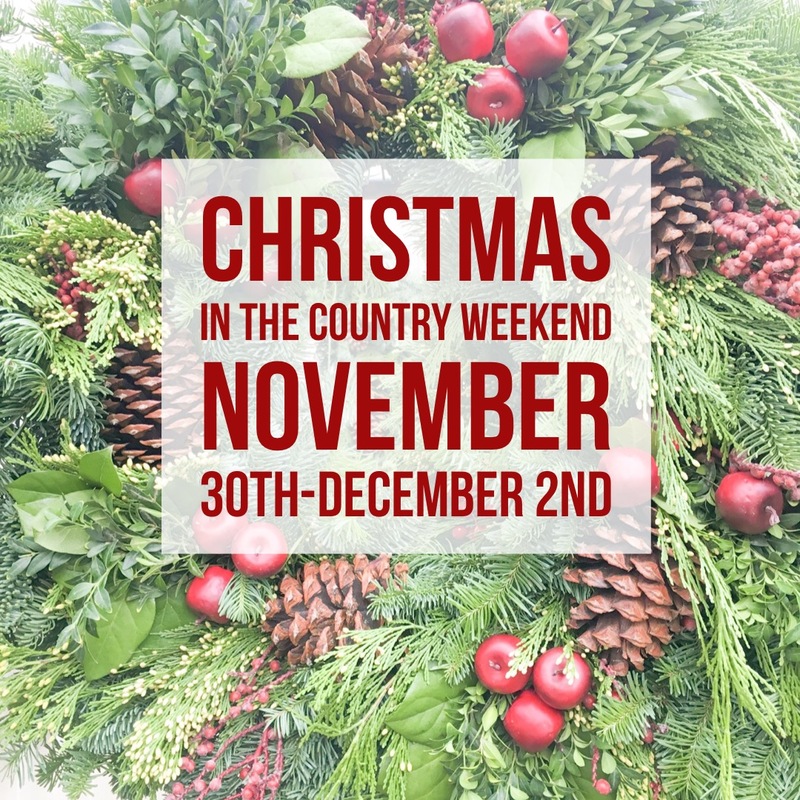 Christmas In The Country Weekend ~ November 30th – December 2nd! 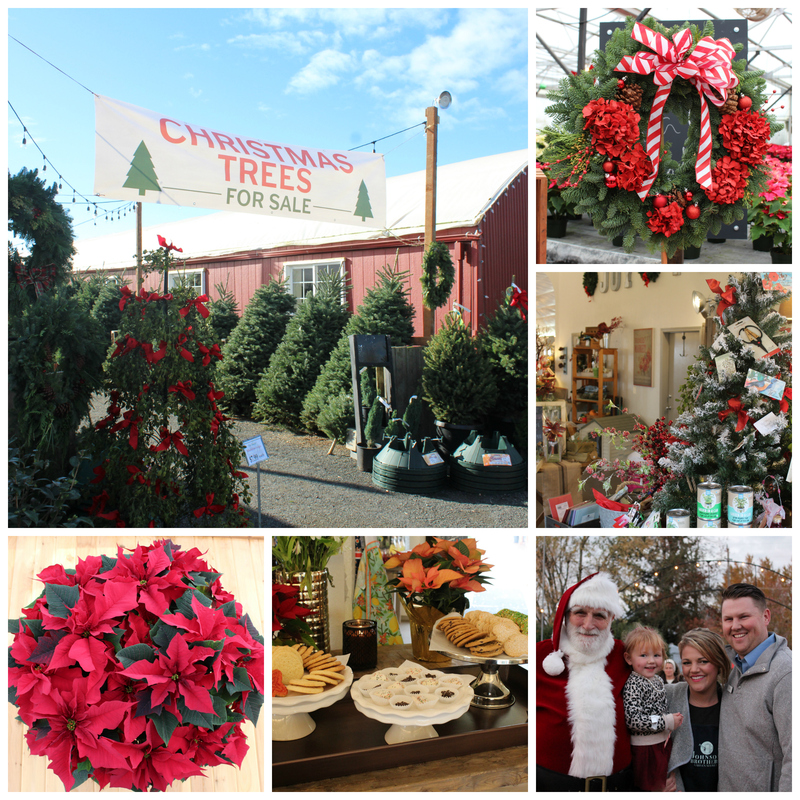 Come and enjoy the magic of Christmas at Johnson Brothers! PLUS, Spend $50 and get a special coupon for the Spring! One lucky customer will win 50% off their entire spring purchase! This entry was posted in Uncategorized on November 12, 2018 by Johnson Brothers.